Carrots were originally white and harvested for their leaves. which were treated, as a herb and seeds which were thought to be medicinal. AOC Congresswoman Casting Call — Alexandria Ocasio-Cortez had been a waitress and barmaid before the residents of New York’s 14th District picked her to be a lawmaker after a well-financed campaign orchestrated by the Justice Democrats. 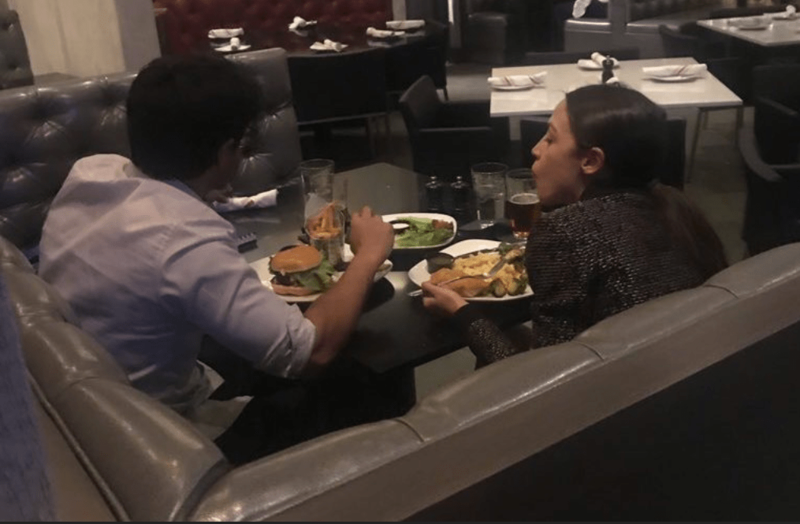 AOC sharing a planet killing hamburger with America-hating Saikat Chakrabarti. So what made these this bunch think she had what it took with regard to wisdom and knowledge and such? They didn’t. 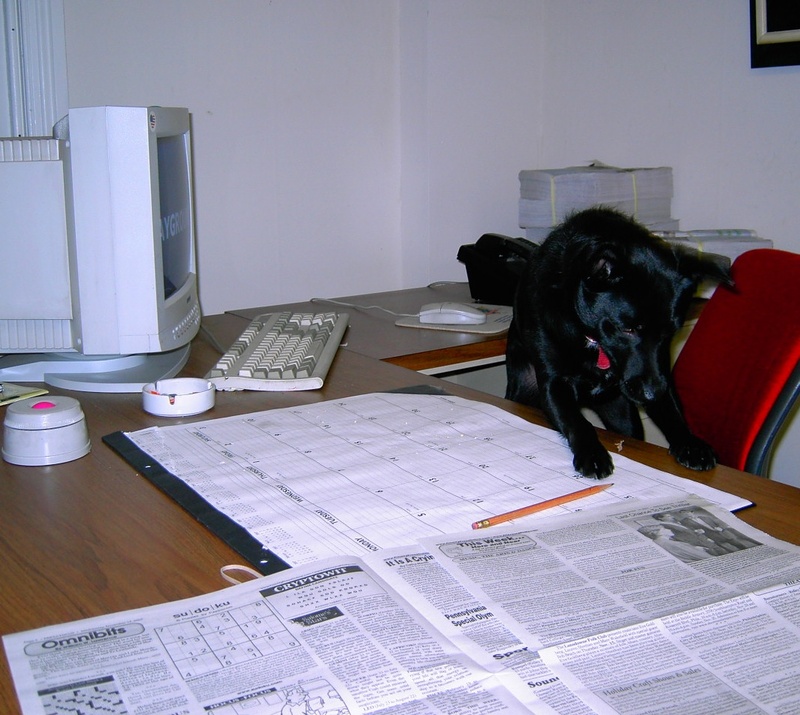 They picked her because she was reasonably attractive and personable and would do as she was told. It was literally a casting call. Justice Democrats is the creature of Cenk Uygur, a Turkish immigrant who apparently dreams of turning this country into Turkey. Or some kind of third world paradise anyway. AOC’s chief of staff, Saikat Chakrabarti, is such a hater of America he wears a shirt featuring the image of Subhas Chandra Bose who was a supporter of the Nazis and just as brutal Japanese in World War II. America is besieged by traitors from within. If you have seen this video describing what we are facing please watch. Jxu fherbuc yi jxqj Zexddo teuid’j adem mxqj jxydaydw yi rusqkiu xu sedvkiui jxydaydw myjx vuubydw. Answer to yesterday’s William Lawrence Sr Cryptowit quote puzzle: It is only the farmer who faithfully plants seeds in the Spring, who reaps a harvest in the Autumn.